Start personalising your customer experience to maximise spend! 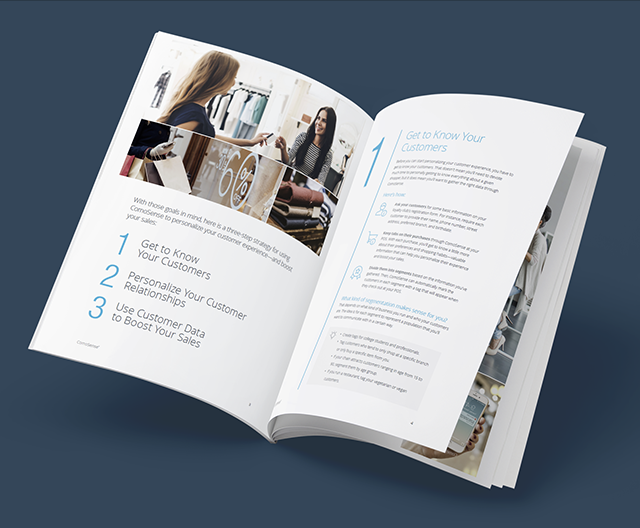 Download the guide and get actionable tips to personalise your customer experience today! Get actionable tips to personalise your customer experience today!